The following pre-season Northern Section rankings are courtesy of West Valley HS coach, Scott Fairley. The Northern Section may be the most underrated sections in California but they have more than held their own at the California state meet including two state team titles by the Yreka boys. 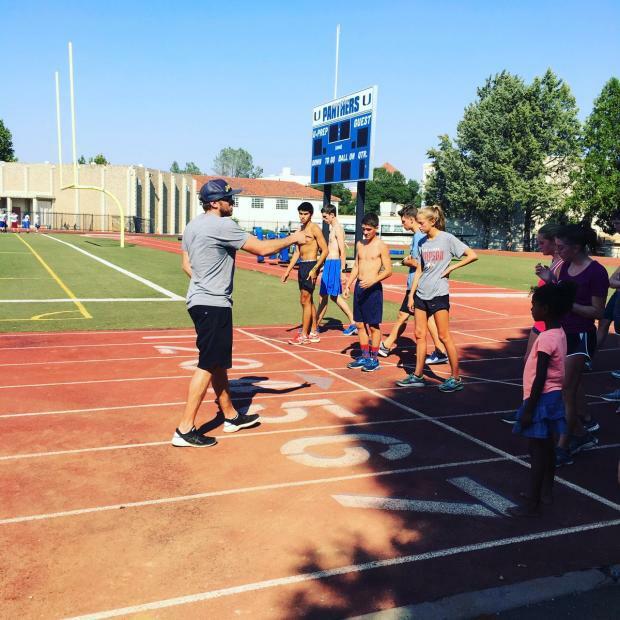 This year's section will be competitive once again and an interesting newcomer to the scene is new University Prep coach and former Stanford University All-American, Ryan Hall. Photo above courtesy of wife, Sara Hall.